The Jousto AFO was invented by Veikko Routoistenmaki of Helsinki, Finland. 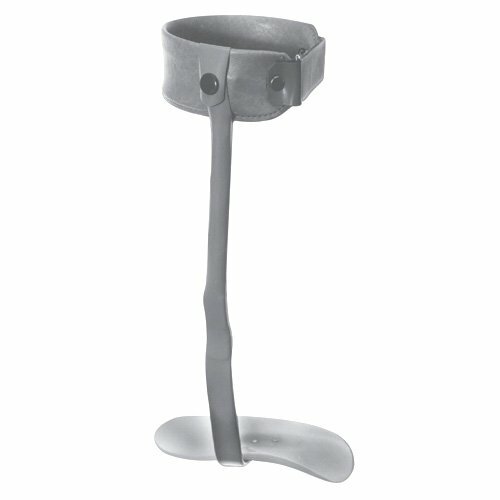 This orthosis utilizes a single medial leaf spring mechanism to create dorsiflexion assist. The leaf spring mechanism is attached proximally to a metal calf band and distally to a nylon footplate and is enclosed in a plastic sheath. The Jousto AFO provides smooth lift and is cosmetically acceptable to patients. The nylon footplate allows patients to wear a variety of shoes.